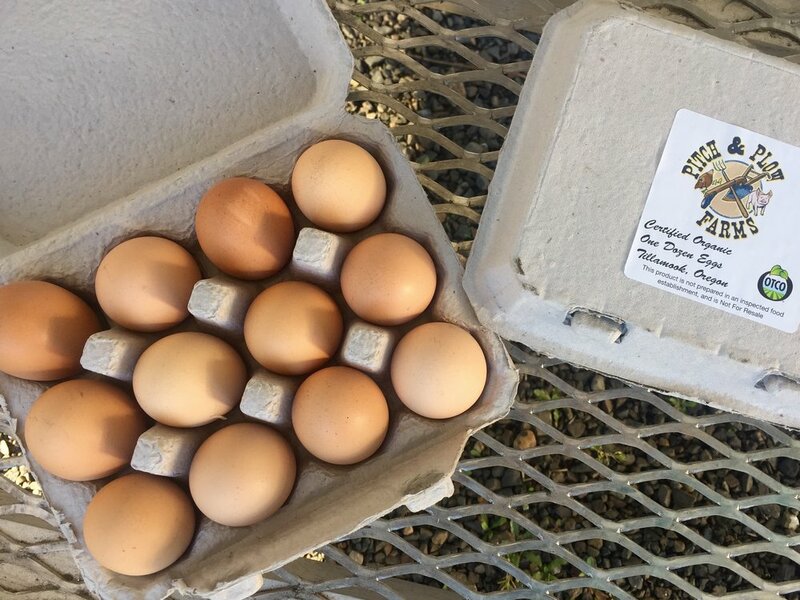 Located on the Oregon coast, Pitch & Plow Farms sells fresh produce, starter plants, poultry, eggs, and lamb. 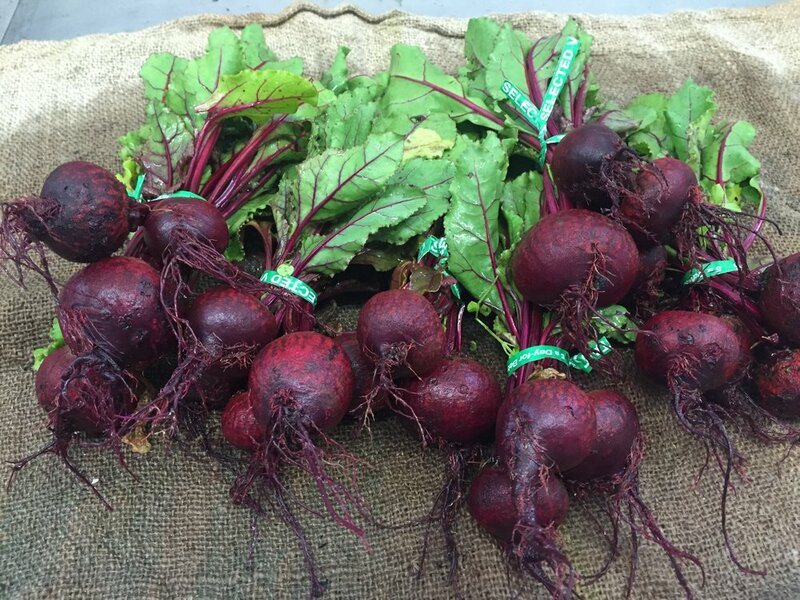 Our Farm Stand is open seven days a week 9a-5p during late season. We are also at the Hillsboro and Tillamook Farmer's Markets on Saturdays and the Pacific City Farmer's Market on Sundays (May to November). Inquire at farm for visits and purchases on site. We are a certified organic farm on the Oregon Coast and we specialize in producing the absolutely best vegetables, eggs, poultry and lamb. Brief descriptions of our offerings are below. Farm tours are available upon request and appointment. We raise both laying and meat hens all of which are certified organic and pasture raised. Our eggs area available year round at the farm. Meat birds are processed on site and are available upon request. 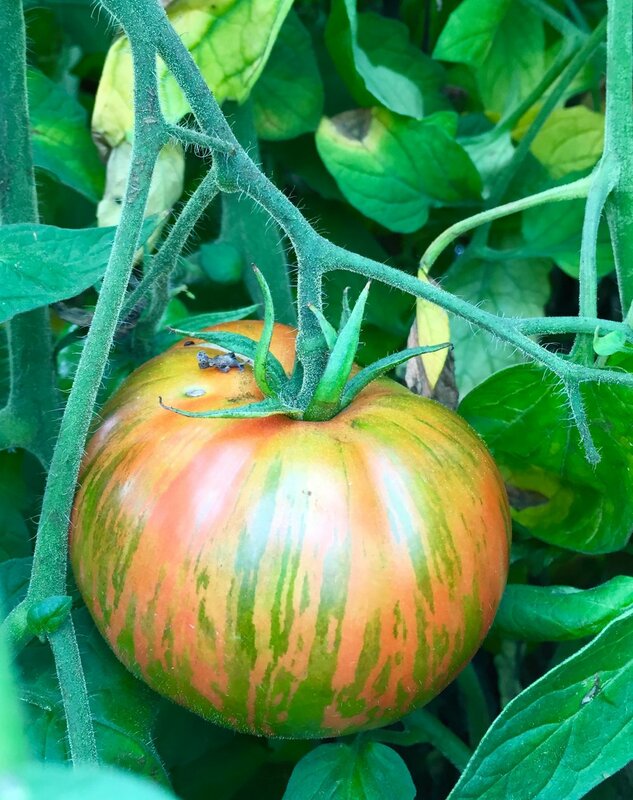 We grow over 100 varieties of certified organic vegetables, both common to the North West and specialty produce from our greenhouse and unique growing techniques. We also grow and sell a unique 65 lb haylage product to feed your ruminant animals. Dorper lamb, as a hair sheep without lanolin, is the best eating lamb and is prized by gourmet chefs. We sell whole and half lambs and can arrange processing for you. We also sell pure and full bred breeding stock.